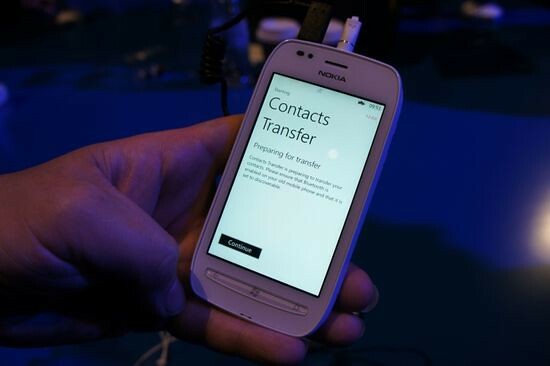 To Symbian users who want to switch to the Nokia Lumia Windows Phones, there is actually a method to transfer your contacts from your old device to the new Lumia 800 or Lumia 710. 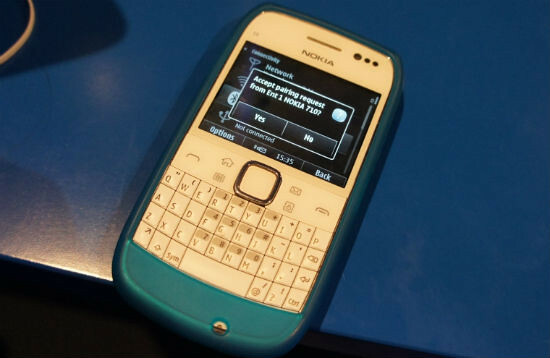 In the Nokia Lumia 800 online manual, they highlighted the Contacts Transfer App which allows you to pair your Symbian phone over Bluetooth and transfer your contacts to our new phone. 1. On your old phone, switch Bluetooth on. 2. On the start screen of your new phone, swipe left to the apps menu, and select Contacts Transfer. 3. Select Continue, and switch Bluetooth on. 4. Select your old phone from the list of found devices, and follow the instructions shown on both phones. If your contacts are written in a language that is not supported by your new phone, the contact information may not be shown correctly and if you have previously backed up your contacts in Windows Live, you can also import them to your phone straight from the service. One Response to "[How To] Transfer Contacts From Symbian To Nokia Lumia Windows Phone"
Heard from friends that this doesnt work as expected.